Quicksilver Metallic 2018 GMC Sierra 1500 SLE 4WD 6-Speed Automatic EcoTec3 5.3L V8 6-Speed Automatic, 4WD, Black Cloth. 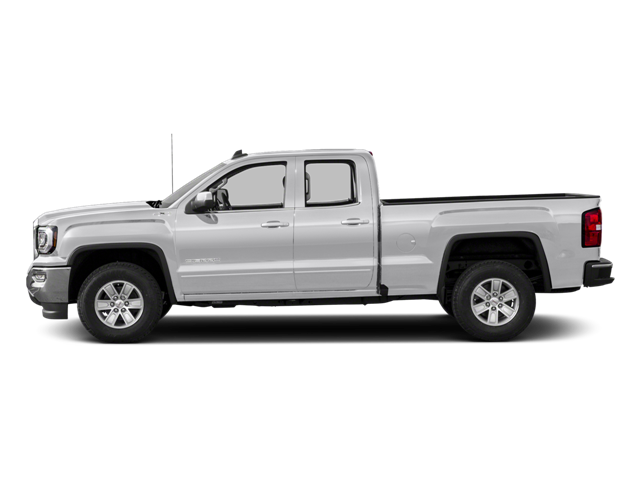 Hello, I would like more information about the 2018 GMC Sierra 1500, stock# GC5980. Hello, I would like to see more pictures of the 2018 GMC Sierra 1500, stock# GC5980.